Skee.TV takes you behind the scenes on the set of Chris Webby’s music video for his exclusive “Off The Top” freestyle which is set to be featured on episode 14 of AXS TV’s SKEE LIVE. 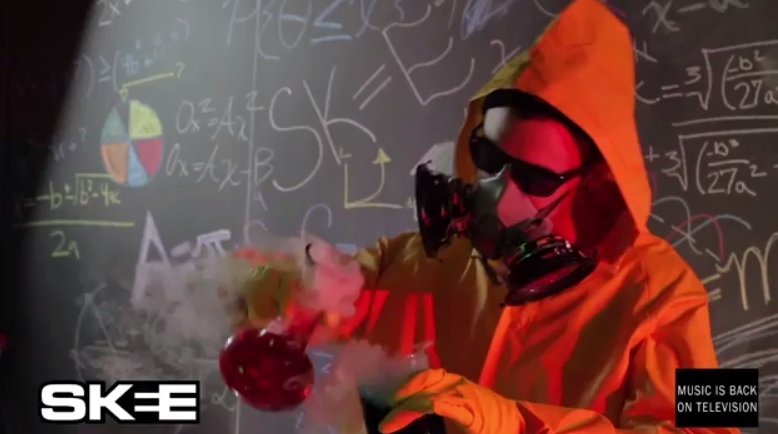 Proclaiming himself the Jesse Pinkman of rap, Webby has some fun with as he performs to the camera in Hazmat suit and shares some commentary on the visuals concept. Taylor Gang signee Vali sits down with DJ Skee for a lighthearted interview on her new found success and more. With her new music video for “Dimes” featuring Wiz Khalifa recently debuting online, the young singer shares her opinion on being the first female artist showcased by independent music label Rostrum Records. Vali also shares details behind her longtime friendship with Wiz and reflects on hearing Mac Miller’s K.I.D.S. mixtape before it was released through his manager Benjy. DJ Skee also speaks to Vali about her upcoming EP Paper Cherade which is set to drop in October and encourages the artist to share her story on how she landed a record deal with listeners. 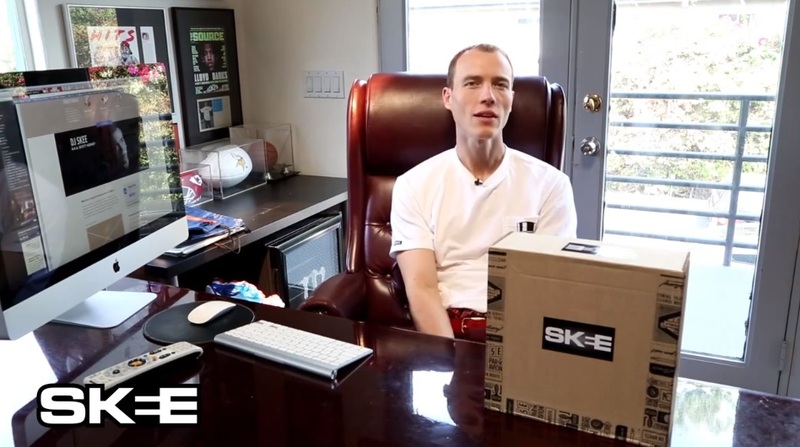 DJ Skee teams up with Quarterly Co. to curate a series of special packages that will be delivered every three months strictly to subscribers. 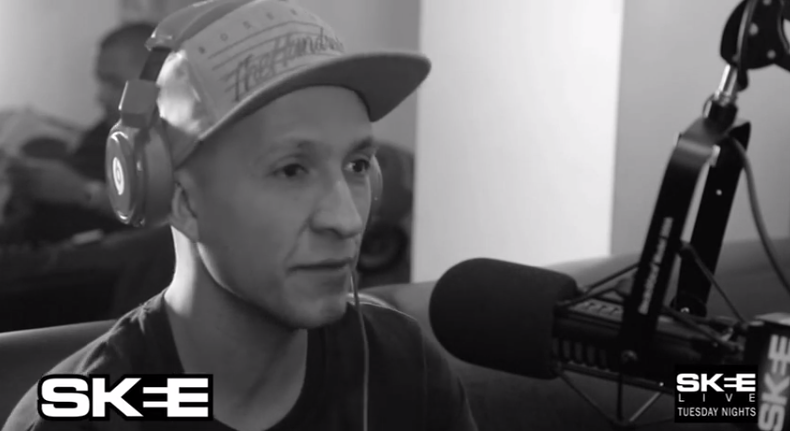 Watch as Skee breaks down the specifics for viewers and explains the types of gift items subscribers can look forward to receiving. CLICK HERE to sign up and get more details. The annual Sunset Strip Music Festival went down yesterday as plenty of bands and artists took the stage to entertain fans throughout the day. Closing out the event was MMG rapper Wale who decided to treat the crowd to some surprise guests with Chris Brown and YG. 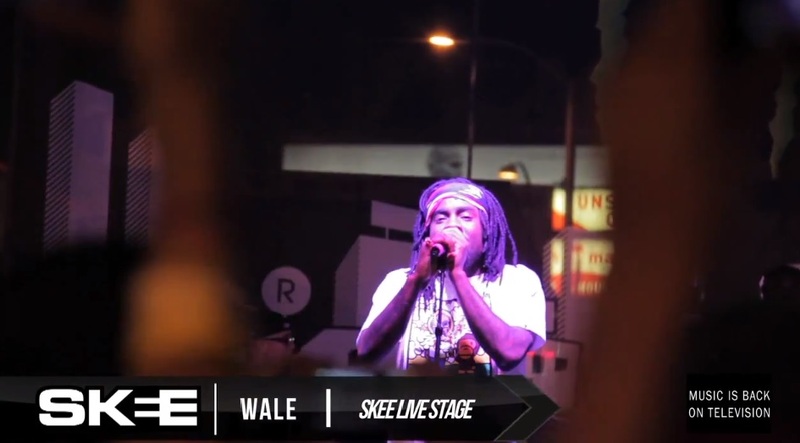 Skee.TV cameras were there to capture the moment as Wale took the SKEE Live stage and performed fan favorites as well as new material off his recently released The Gifted LP. 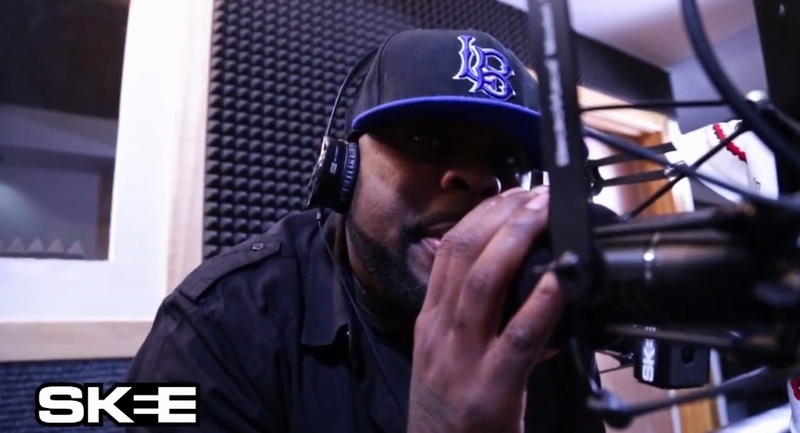 Fresh off the release of his highly anticipated Apex Predator LP, Crooked I grabs the mic along with co-host Somayeh and breaks down a few stand out tracks off the project. The Long Beach native gives insight behind the creative inspiration for “YODO” which serves a cautionary tale for the younger generation to always be aware of their surroundings. Next, Crooked talks “No Sleep Gang” which is the new banger and anthem for every go-getter and dream chaser. The Slaughterhouse MC also takes the time to give his thoughts on the lack of authentic and talented artists currently plaguing Hip Hop but reassures listeners he holds the cure with Apex Predator. Before heading out, Crooked I gives details behind the unorthodox making of “Sumthin From Nuthin” which showcases the rapper creating a completely original song with nothing but a water bottle, some beat boxing skills, a pen, his finger and vocals. Be sure to tune into C.O.B. Radio every Wednesday broadcasted live from the Skee Lodge from 5 p.m to 7 p.m. only at Skee247.com internet radio.